Streamline your event with the eJudged Digital Judging App. Real Time Scoring – know who’s winning at any time during event. 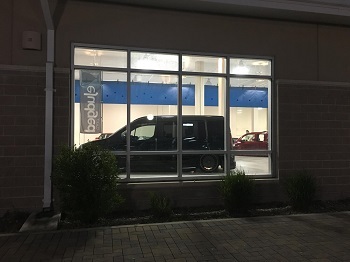 A group of car builders and enthusiasts began their professional career creating and touring an award winning car club. Their passion evolved from showing, building and tuning cars into promoting and judging events. 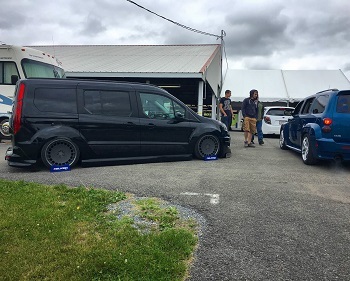 For over a decade, the partners of what is now eJudged have been actively judging car shows. Producing and manually-calculating countless judging sheets along the way. Traditional methods of judging car shows can include spending several hours carrying clipboards, hand-writing score sheets, and tediously counting show results. Feeling like there was a more efficient, accurate and time-saving method, a few of the team leaders set out to create and implement a state-of-the-art administrative tool that calculates results in real-time. Thus, eJudged was born. 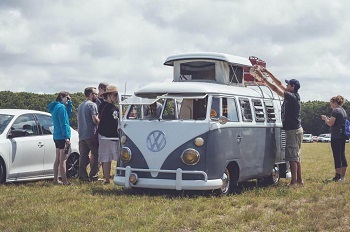 Blending the ease of a mobile app with a synchronized paperless system, eJudged provides car show event managers and their judging staffs with a time-saving practice that increases efficiency while decreasing overhead. This application streamlines and smooths out the judging process, enhancing the success of show promoters, managers, judges, and most importantly competitors. 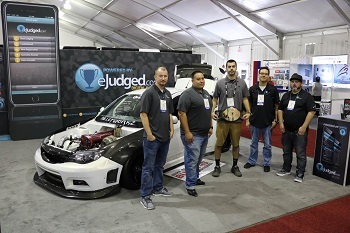 eJudged has the ability to revolutionize the competitive car show industry, while producing valuable vehicle analytics. eJudged has already created a strong network within the automotive industry. The larger this network grows, the more interactive this product can become. Here are some of the innovative and influential events that have already adopted the new standard. Wichita Riverfest Classic Car Show - "Blacktop Nationals"
Introducing: The 2017 eJudged Championship Belt competition. Each competitor that won a Best of Show award at a Powered by eJudged event was eligible for a chance to win our first ever championship belt. 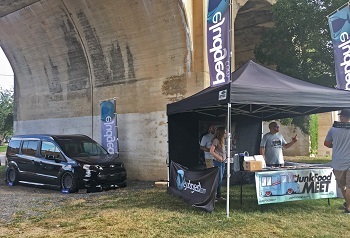 The winner was chosen via a number of methods throughout the season – including vehicle scores by selected industry experts and certified eJudged users, number of vehicle wins, head to head competition, and event competitor attendance. As the 2017 event season drew to a close, one competitor stood above and beyond the rest… and we presented our inaugural championship belt to Austin Barnett for his ridiculous RexZilla build.